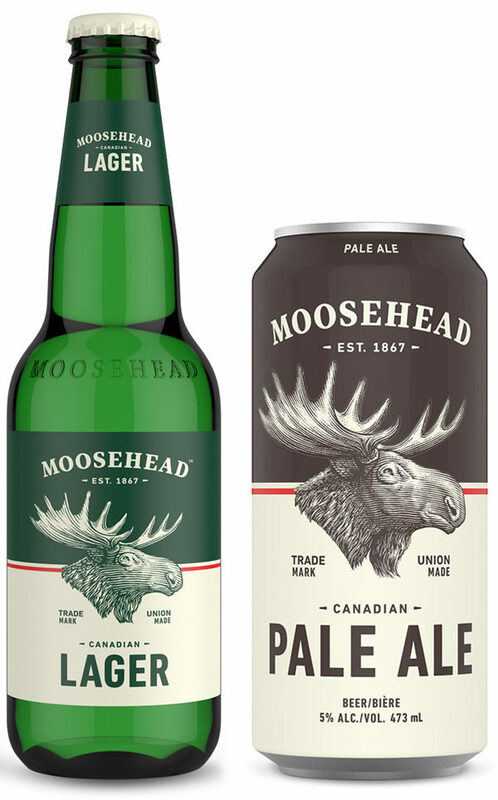 Moosehead Breweries along with Art & Mechanical commissioned Steven Noble to illustrate the new Moosehead brand mark for use on all their brand packaging that includes their classic and symbolic Moose. 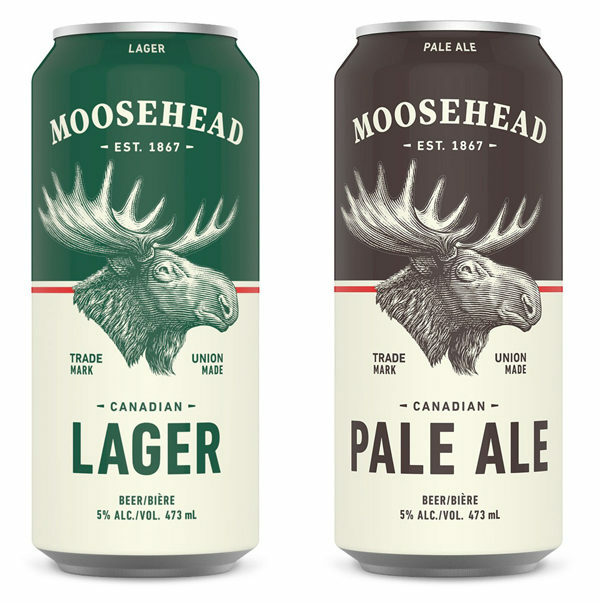 Moosehead Breweries Limited is Canada’s oldest independent brewery, located in Saint John, New Brunswick. The brewery was founded in 1867 and is still privately owned. 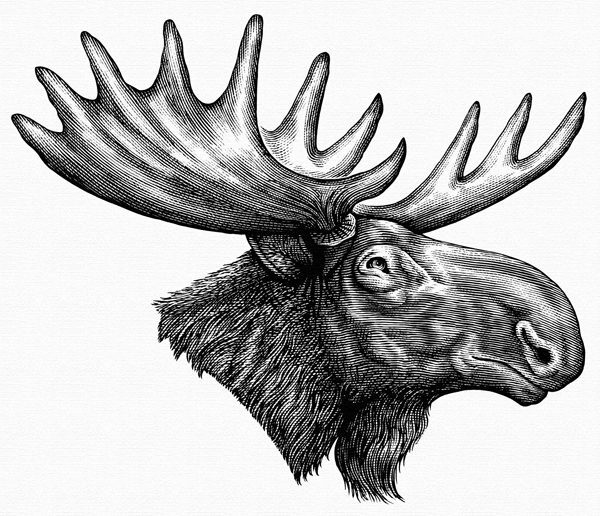 The symbol of the moose originally came into existence back in 1931 and it was crucial to update this symbol by slightly changing the composition with alterations to the antlers, head and fur, and adding a more realistic and clean illustration. Furthermore, they added a collection of three different scalable versions for use on cans, shipping boxes, and signage. The result was a detailed scratchboard engraving style illustration.